Home » » What's Your Favourite Band? Funny What's Your Favourite Band? Text Picture. 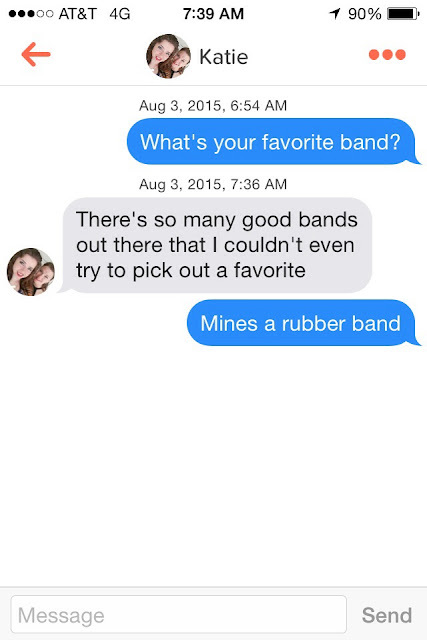 What's your favorite band? There's so many good bands out there that I couldn't even try to pick out a favorite. Mines a rubber band.